Comment: Ships from the UK. Book in almost Brand New condition. 100% Money Back Guarantee. Your purchase also supports literacy charities. The pace of life is such that we rarely have the luxury to stop and think. We take so much on trust or assume that we know why something happens or the way things work. It is only when we stop and think that nagging doubts or questions creep into our subconscious? For those of us blessed (or is it cursed?) with an enquiring mind, once the seed of a question has been planted, we need to find the answer. The purpose of this book is to shed light on some of those nagging and irritating questions. There is no overarching design behind the fifty questions. They are just some of the topics that have puzzled me, a self-confessed ignoramus on all matters scientific, over the years; and I have now had the time to find the answers. 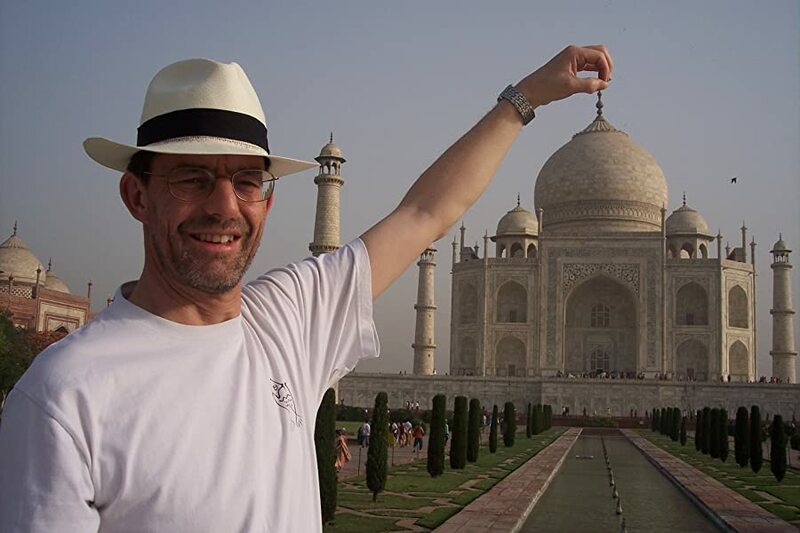 Fortunately, greater brains than mine have grappled with some of the issues and carried out bizarre experiments or made quantum leaps of logic to push out further the frontiers of human knowledge. This book celebrates this quest and thirst for knowledge. 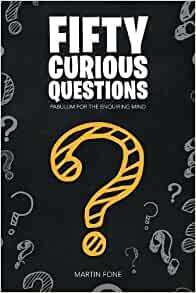 Start reading Fifty Curious Questions: Pabulum for the Enquiring Mind on your Kindle in under a minute. "If you're looking for some surprising factoids to amuse and astound your friends, you've picked the right book. Fone's style - humorously self-deprecating, and firmly tongue-in-cheek. " "Fifty Curious Questions is exactly the type of book you want for a quick pick-me-up." Fifty Curious Questions was serialised on Country Life magazine's social media platform. Fifty Curious Questions was a Category Finalist in the 2018 Eric Hoffer Book Award. This is a great book for those who love having knowledge for knowledge's sake. Although short in length, this book is packed with tons of interesting facts. I would recommend this book for adults and teenagers with inquisitive minds.